The Cherokee Middle School Parent-Teacher Organization strives to engage parents, staff and the community in the success of our students. This site is updated frequently. Spanish translation is in progress. Este sitio se actualiza con frecuencia. La traducción al español está en curso. To create opportunities for Cherokee Heights Middle School community members—including educators and administrators, families, and members of the greater Madison, Wisconsin community—to come together to create a positive, diverse, enriching, accepting school experience where all students and families can learn, grow, and succeed. The Cherokee Heights Middle School PTO holds meetings once per month during the school year. All are welcome—but meetings aren't the only way to get involved. 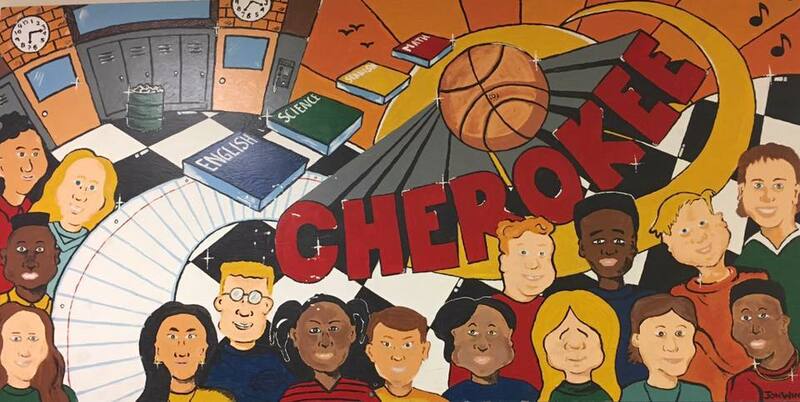 We support students, educators, and families at Cherokee Heights Middle School through ongoing projects, events, and initiatives. Whatever your interest, time, or talents, there's a place for you here. There are so many ways to support our school: Donate to the supply closet, volunteer to help with teacher appreciation events, get involved with student-led initiatives, or donate funds to help with ongoing needs and special projects. Everyone is welcome: parents, guardians, grandparents, educators, students, and members of the public. Become involved with the PTO through your time, talents, and/or treasures.